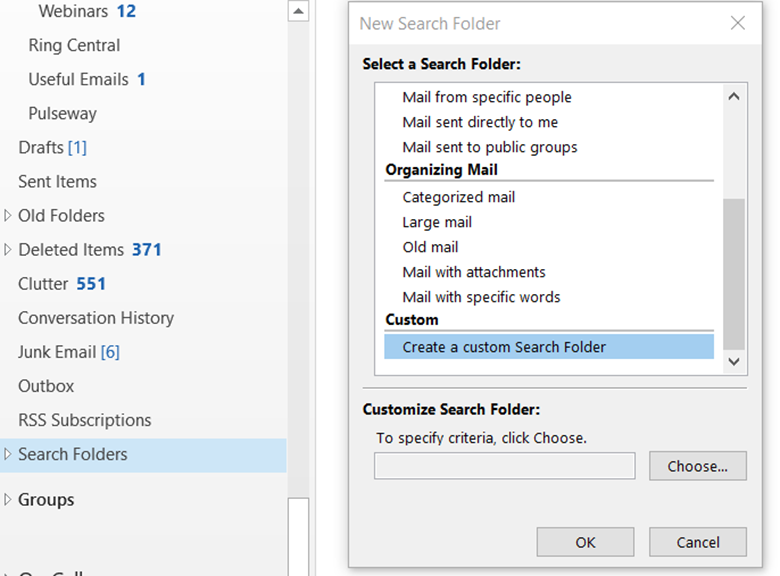 If you want to find an email you sent, simply go to the “Sent” folder and search for your term. But what about an email you filed down a dark abyss of sub-folders, deep inside your inbox. 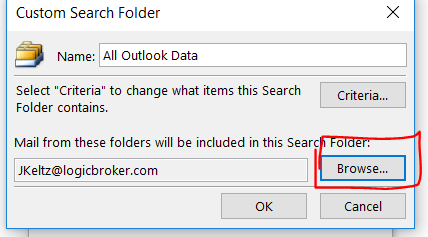 You may think that highlighting “Inbox” and searching for a term would search all subsequent sub-folders, but unfortunately Outlook doesn't work in this way (As of October 2018). This can be especially frustrating if you use a lot of subfolders, because you can’t even search a parent folder for child folder information. In my weekly escapades to make my life easier, I decided I wanted to find a fix for this once and for all. 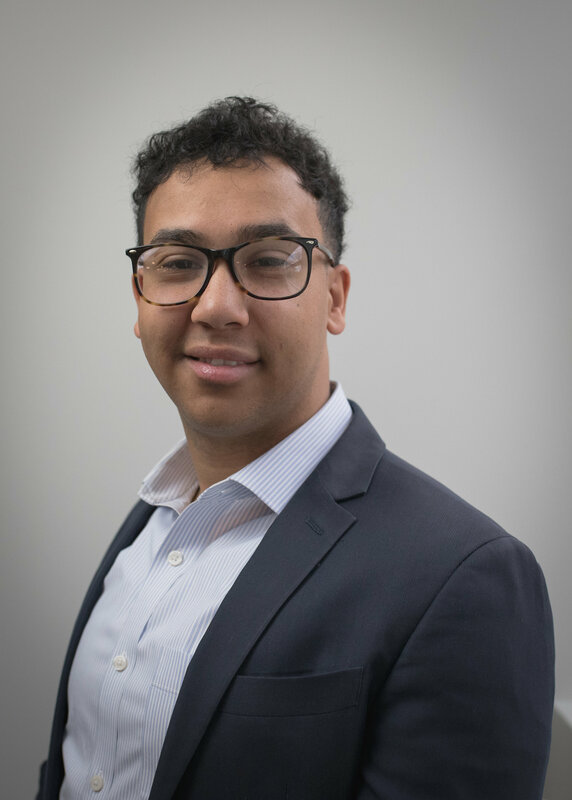 I came across this amazing article on Lookeen which solves the issue. 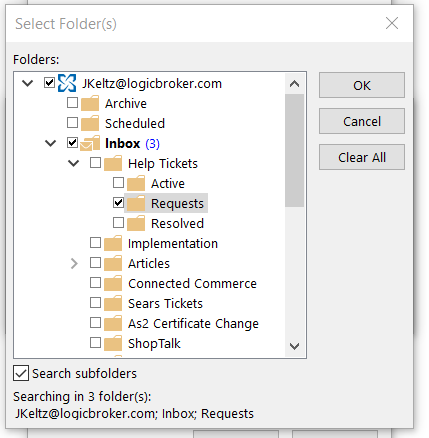 Double click “Create a custom Search Folder”, and then name the folder. Click browse to select which folders and sub folders this search will have access to. 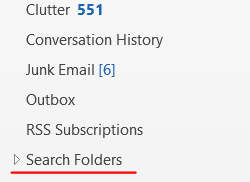 You can get granular with your folder options, if you want the search to only look in specific folders. 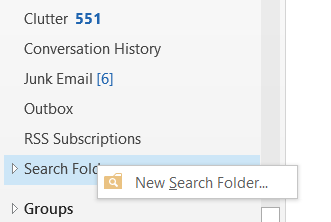 Or you can select the “Search subfolders” option to make sure all your folders are taken care of. Click “Ok”. (I personally selected my entire account, as well as the subfolders I knew I would frequent. This ensures everything will be searched, and that you wont need to update the custom search everytime you add new folders). Once created, you will see your new folder begin to populate with data. Move this folder to your favorites for quick search access. And there you have it. 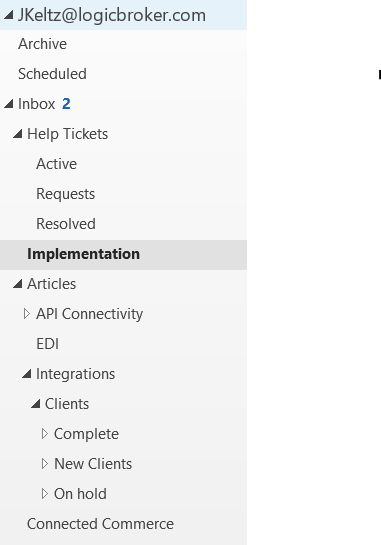 No more digging through countless subfolders to find an old email. Search and be done. A big thank you goes to the original author of the Lookeen article for bringing this life changing hack to my attention.